Webinars can be a highly effective tool for gaining visibility, generating leads and connecting with customer and prospects. They can be... Like any marketing program, "god is in the details". Do it right and you'll engage and inform. 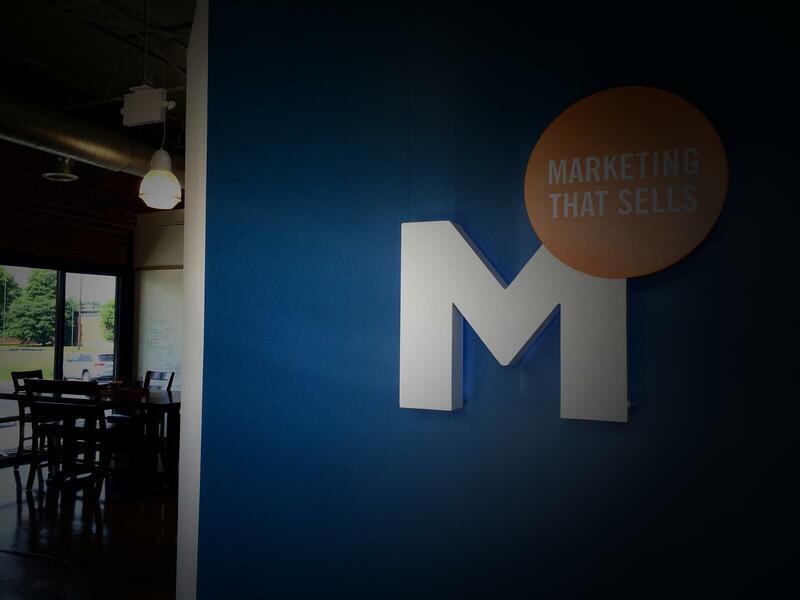 Do it wrong and you'll not only blow that one opportunity to connect with your market - you could severely damage that tool's usefulness in your marketing arsenal because participants in a poor experience will not sign up for future ones. It's a radio show with visual aids more so than a live presentation. In a live presentation your audience is sitting in front of you and while they may daydream or work on their Blackberries, the number of distractions is limited. Not so a webinar where your audience has far more opportunities to abandon you. That means your voice inflection and your visual aids are your hooks for keeping participants engaged instead of doing email. Visuals: More images, less words. Probably THE most important element of a meaningful webinar experience. What's on the screen is your chance to grab their attention and focus that attention to what you are saying. It's a proven fact that people cannot read and listen effectively at the same time. And, if you put words on the screen, they'll read - rather than listen. And when they're finished reading, they still won't be listening. They won't be engaged with you. So use your screen to visually "suggest" your points, but don't write them out. It's hard work to create visual props, but it's worth it. Tell stories. We are wired to learn by example. We're interested in things that happen to others and we automatically apply their experiences to ourselves. By using stories, you can educate without pontificating. As you're planning your webinar, pick a short number of key messages and some examples to bring each point to life. Simply. Adding more facts or talking faster to "get it all in", is a surefire way to loose your participants. Intersperse interactivity: Ask survey questions. Have a contest to give away a goodie to whomever answers a question (about prior material) the fastest. About every 6 minutes or so switch from focusing on your presentation material to attendee engagement. People are naturally competitive. Use that and it'll pay off in both participation and retention of your key message points. Did you know that GoToWebinar has a feature that tells you when participants move off your webinar's browser window...a perfect indication that attention has wandered. Use tools like that to guage when it's time to stop talking and start interacting. Don't take yourself so seriously! Adding some humor helps to lift your tone and can bring back the attention wanderers. Not a natural comedian? Don't force it. Find a funny picture to help make a point or a way to nicely poke fun at yourself. However you do it, a bit of levity or self deprecation can win listeners and drive home your messages. 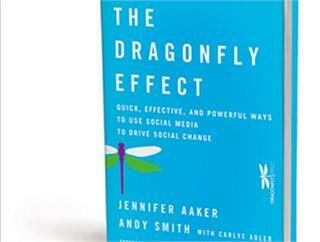 Read this article: The Seven Deadly Sins of Storytelling - based on the book The Dragonfly Effect by Jennifer Aaker and Andy Smith. 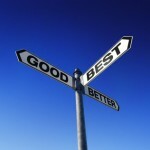 Avoid these deadly sins and keep your webinars off of life support. And for those interested in harnessing social media for more impactful marketing, go one step further and read the book. You'll learn invaluable lessons that go well beyond webinars, showing you how to use social media to create social change and to better engage with clients, prospects and colleagues. So what are your tips and tricks for effective webinars? Share your experiences and while I can't send each of you a special prize - we'll all be winners from our combined experience.